L.A. Colors Eyeliner Pencil B....01 oz. Long lasting formula defines and shapes eyes beautifully. 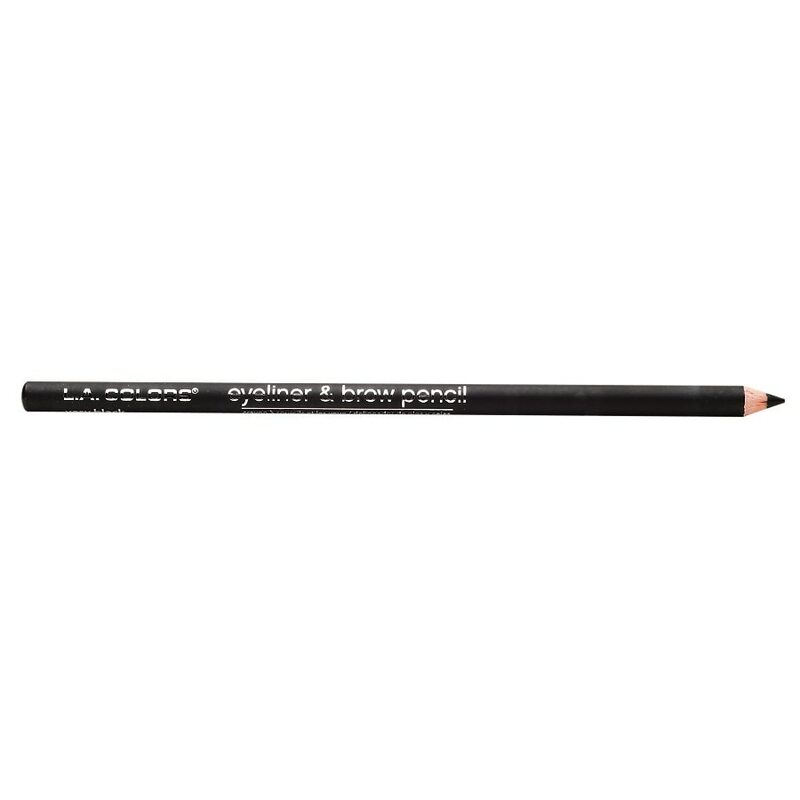 Glides on smooth for precise lining and control, and can also be used to naturally shape, extend and color eyebrows. For eyes: Draw a line from inner to outer corner of lid. For brows: Use short, outward strokes to shape and add color to brow line.